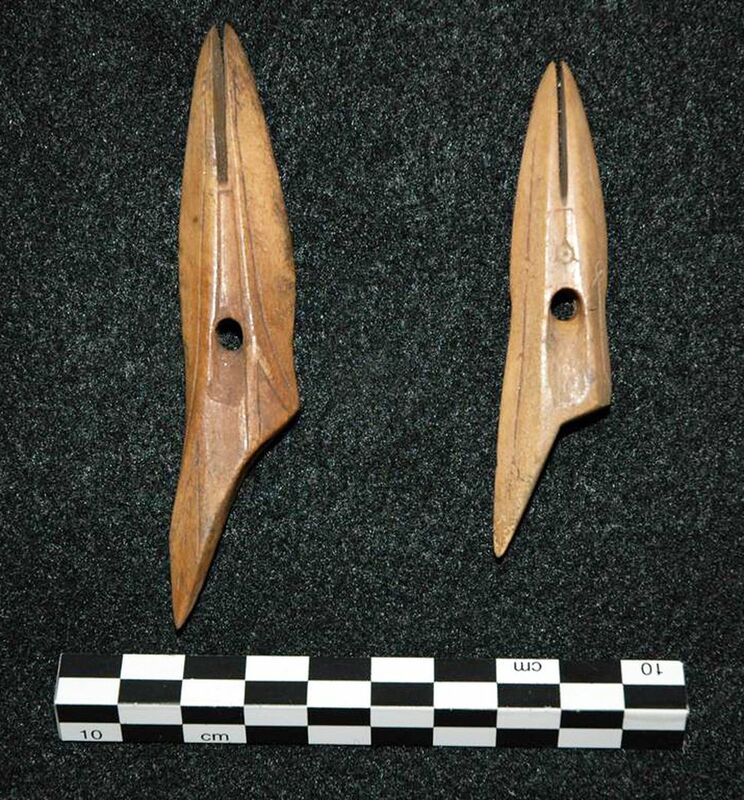 In 2013, construction workers laying cable for a new 3G network stumbled upon some artifacts near a Kotzebue beach. Those objects — about 4,000 were found — were sent for storage at the University of Alaska Museum of the North archives. Normally that would be the end for such objects and only those with restricted access could see them. 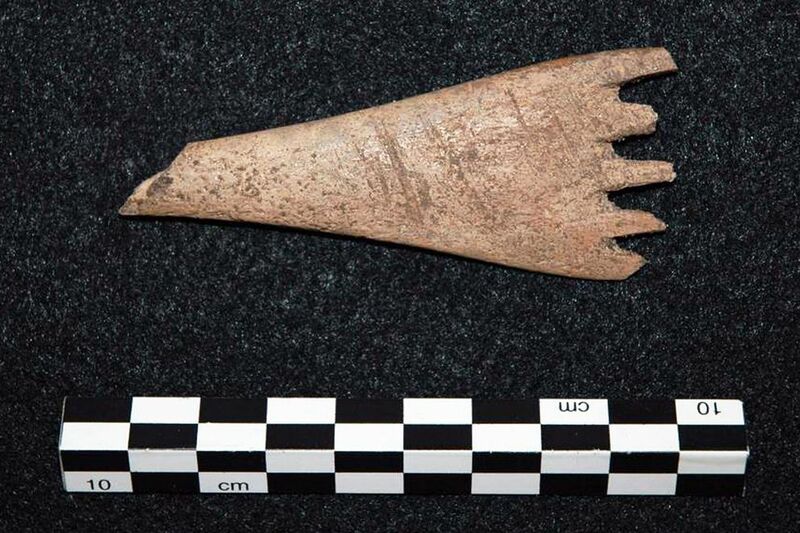 Now the most notable of the Kotzebue objects are available on an interactive website for anyone to check out. "It's a really interesting intersection between modern technology and using modern technology resources to highlight ancient technology," said Heather Handyside, GCI director of corporate communications. The website is part of an agreement between GCI, Kikiktagruk Inupiat Corporation and the Bureau of Land Management to make sure the material was accessible after the excavation project was completed, according to Morgan Blanchard, senior archaeologist with the Northern Land Use Research Alaska. GCI will pay to maintain the website, which launched this month. 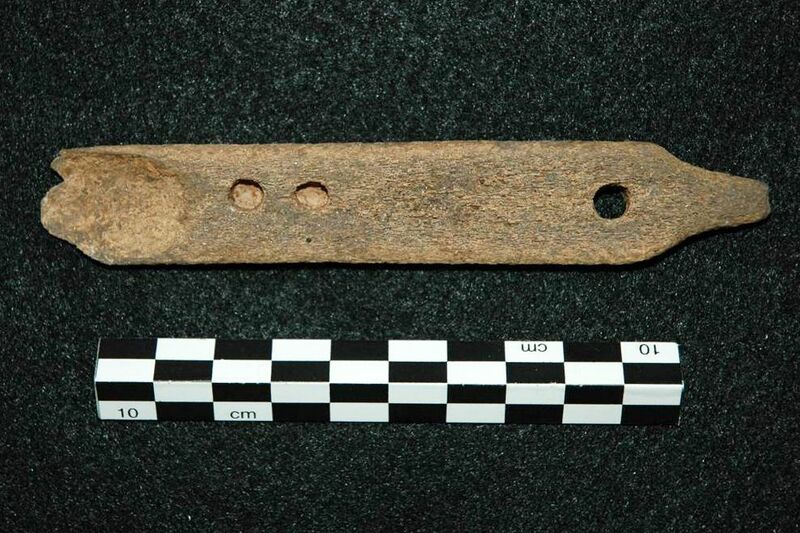 Blanchard said websites like the one for the Kotzebue artifacts are rare. But the website allows access for everyone in an effort to share information about Alaska's ancient coastal cultures. "Hopefully it lets people know about the significance of archaeological materials, what's out there, what's important," Blanchard said in a phone interview Friday. Handyside hopes the website will appeal to a broad range of groups. A note on the website asks people to share the site widely and use it to update Wikipedia pages. Educators are encouraged to use the site and share videos in their classrooms. The artifacts are hundreds of years old, dating back to the Thule culture, ancestors of the modern Inuit people. Carbon dating estimates many of the objects to be approximately 800 years old. Of the 4,000 artifacts found, only a small portion of them are available on the website. Blanchard said that's because a majority of the found objects were animal bones, some of which had degraded significantly. But some of the better preserved items are available on the website, from pieces of bone armor plating to antler combs and slate ulus. While most of the items are utilitarian tools used for everyday life, some of them are adorned with intricate designs. Blanchard said the Thule people lived in an environment where the risk of failure was high. A bad hunt could lead quickly to starvation and death. He said the designs showed how important the items were for the people using them. "They're not just functional, they're decorated," he said. "Somebody didn't just carve this to the shape it needed to be, but they decorated it in a way that really demonstrates the skill and care and significance of those items in the culture."